This project aims to change our approach to faith and science work from isolated events to engaging an entire community in conversation over time. 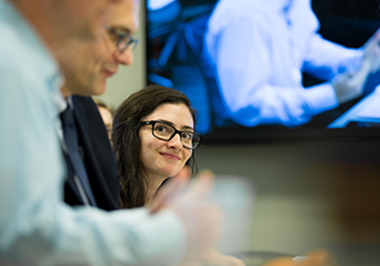 It provides support for four colleges to develop and enter into a year-long set of strategic activities sparking, sustaining, and normalizing conversation around faith and science in their campus communities. This process will generate resources, including a guidebook of lessons learned, for other institutions to benefit from the insights yielded by this pilot project. These campus activities will yield more resources that will increase the project’s impact beyond its initial audience, including a guidebook of insights from this pilot project for distribution to other institutions, with suggested best practices based on feedback from the four colleges. Rebecca Sok holds a master’s degree in Higher Education and Organizational Change from UCLA and has a background in student development. She has developed a coaching curriculum to support student exploration of their social context, identity, and intellectual questions on faith and science. Laird Edman specializes in the cognitive science of religion, emotional intelligence, and teaching and assessing critical thinking. He holds a doctorate in educational psychology from the University of Minnesota as well as two master’s degrees from the University of Notre Dame. This project moved beyond academic conversation to make a practical impact in the day-to-day use of psychological science in ministry settings. 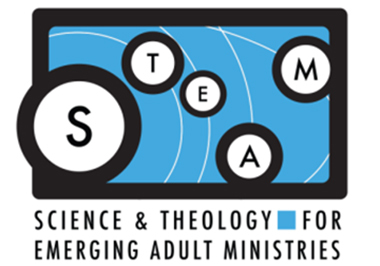 Throughout the two-year program, the team created service opportunities by establishing steps in training psychological scientists in more effective ministry-oriented disseminations, as well as engaging ministry professionals in collaborative and relevant practice. As these resources and relationships developed, we sought to bring the best of psychology to the service of ministry. PLPIT: The Sermon Hub was a two-year project focused on a series of three sermon award contests to facilitate preacher engagement with scientific and theological research concerning gratitude, purpose, and the cosmos. This project increased the accessibility of research in these areas by developing sermon resources, conducting contests for outstanding examples of sermons that effectively incorporated new research findings into their messages, and developing a network of preachers using science in sermons. Listen to our eight winners who influenced change in beliefs and attitudes about the importance and direct relevance of science in the church. In communities around the globe, church leaders serve congregants in increasingly science-savvy communities. Here’s how you can learn to use science from the pulpit. Focusing on collecting research on religious rituals and local concepts of spirits and gods from around the world, this two-year project was concerned with answering two questions: (1) Is there a natural structure to thought concerning religious rituals that is common across all cultures, and (2) does local physical geography impact the distribution of religious beliefs about gods among people? 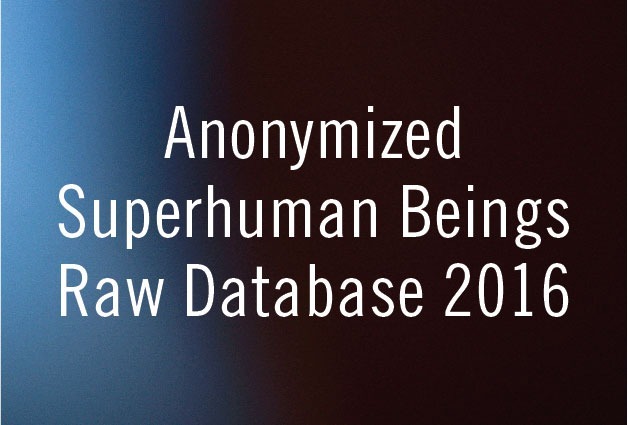 A report comprising descriptions of superhuman beings, gleaned from informants across 20 countries and five continents. Statistical analysis of superhuman being concepts, exploring the possible correlation of the goodness of a god and its mightiness. 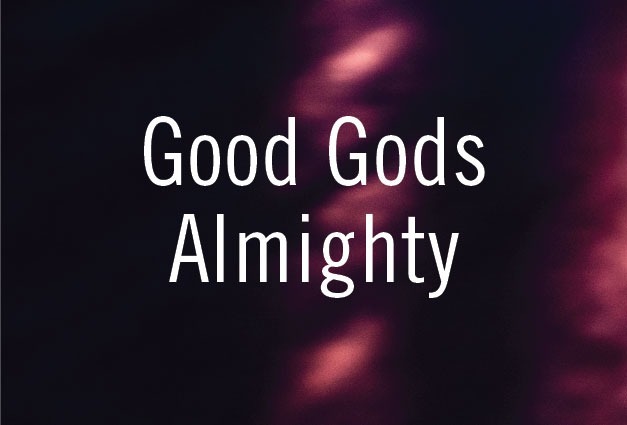 The complete, raw, anonymized data set used for the “Good Gods Almighty” and “Where the Gods Dwell” reports. 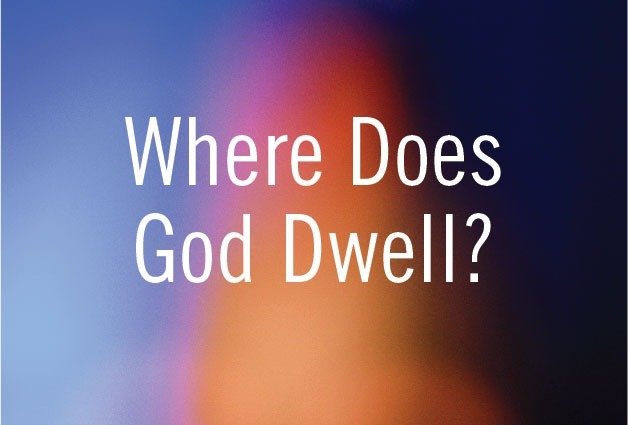 This three-year, $2 million grant focused on prayer, divine love, and human origins through the lens of analytic theology. Listen to the recordings of the weekly seminars from the Analytic Theology project. These talks focus on the theme of theological anthropology in conversation with the sciences.